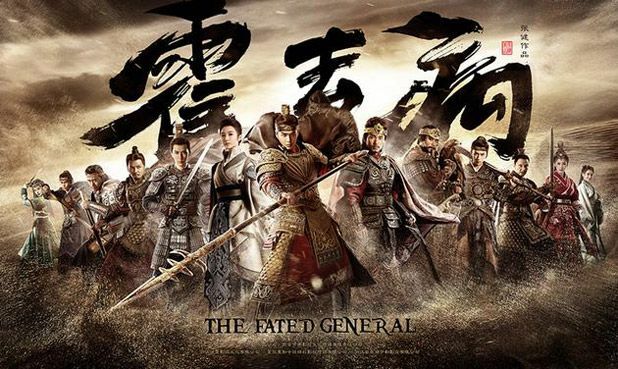 Directed by Zhang Jian (New Snow Leopard) and written by Wen Hao Jie (The Ordinary World, The Water Margin), The Fated General plans to be epically long with 70 episodes. 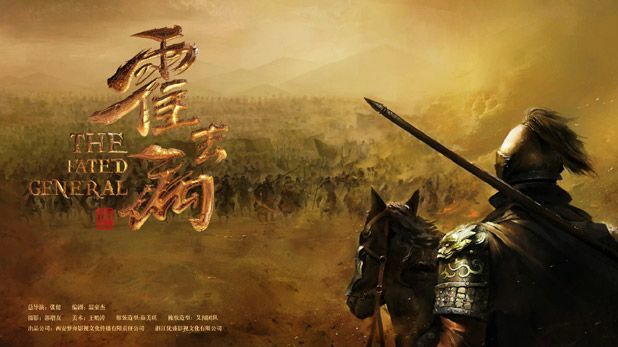 This entry was posted in Entertainment News, Trailers Galore and tagged Alan Yu Meng Long, Cdrama, Chai Wei, Johnny Bai Yu, Kang Jie, Li Hong Yi, Rachel Mao Xiao Tong, The Fated General (霍去病), Wang Jia Qi, Wu Cheng Xuan, Xu Yue, Zhang Ruo Yun by Kappy. Bookmark the permalink. I think either version would have worked for me! I first fell in love with HQB because of TongHua’s Da Mo Yao. I fell in love again because of Eddie’s great portrayal of HQB. Hopefully this will make me go head over heels again hahaha!!! Wait so do we know if Huo Qu Bing will die by the end? Totally anticipating but if we already know he’s gonna die, that puts a damper on things for me. This looks BEAUTIFUL. One of the things that Chinese historical dramas lack the most is top-class cinematography and visual effects. Since Nirvana in Fire I have yet to be impressed by the visuals of a historical drama (often way too much cheap CGI). Any idea of the broadcast date? Outstanding trailer! For a few minutes, it felt like I was sitting in a theater watching a trailer on the same scale asThe Great Wall movie. The production company could tool a full length movie out of the drama footage, and release it internationally in the summer of 2018. The trailer material looks like an epic, grand scale production. (Of course, the trailer music makes it look awesome). This trailer looks spectacular. As some other comments said this looks very visually impressive from a technical standpoint as well.